Please check out the Events page for information on upcoming fundraisers. It’s donations and support from people like you, Taegan’s earth angels, that afford her the possibility of living a full and rich life. Your support makes a huge difference! Insurance only covers a portion of Taegan’s care, and though her dad, Shawn, works two jobs, the medical care Taegan needs would still be out of reach if it weren’t for the support from Taegan’s angels. 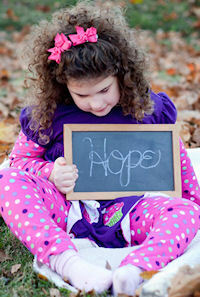 Thanks to you, Taegan continues to make great strides every day. Click on the PayPal button below to make a donation using your credit card (you don’t need a PayPal account to donate). Thank you, earth angels, for everything you have done, and continue to do for our special angel, Taegan Sage.